High speed, quality product, and increased volume are critical components in the graphics and paperboard industry. Whether it is folder/gluer belt or a sheeter belt, each application has a unique oriented nylon belt specifically designed for that niche job. Empire Rubber & Supply is a distributor and supplier for two of the biggest names in the industry – Habasit and Chiorino. Habasit’s all around multi-purpose S 10/30 and F-1 transmission belts are perfect in this industry, while Chiorino backs things up with its DG series. ERS is also excited to introduce Habasit’s time and money saving hamid “quick melt” belting for fast and efficient on-the-spot vulcanizations. We also stock and sell all the necessary equipment from presses and skivers to get the job done right. 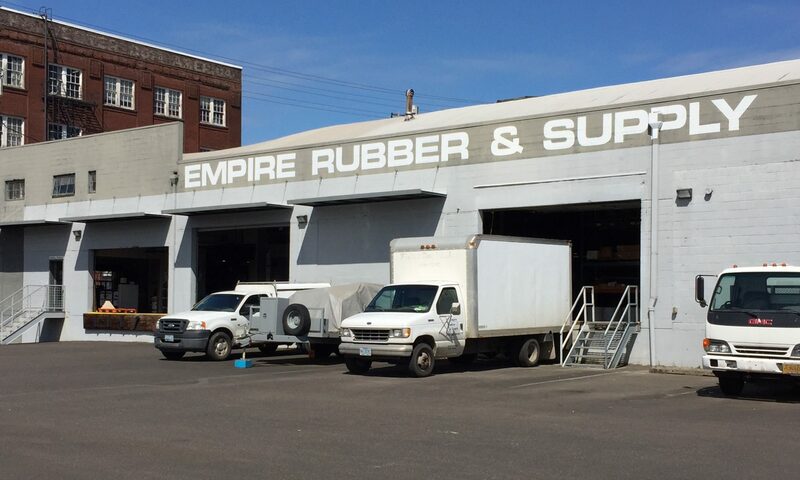 If you have a paper & printing application in need of a quality solution, don’t hesitate to give Empire Rubber & Supply a call today.